We realized with our last issue of the Salt Shaker we inadvertently sent out the incorrect link to submit your events to be listed in the WWW Guide. So sorry about that! Below is the correct link – you have just until Friday to get these submitted. Also, just a reminder – if you haven’t done so already – GET YOUR TICKETS! Only 417 left. And, a reminder to sign up for a volunteer shift or two. Element 11 is 100% organized & run by volunteers. We can’t do it without you! Besides, volunteering adds an entire new element to your experience. You’ll have the opportunity to meet new people you otherwise wouldn’t meet & it’s a blast! Try it out! The link to signup is below as well. 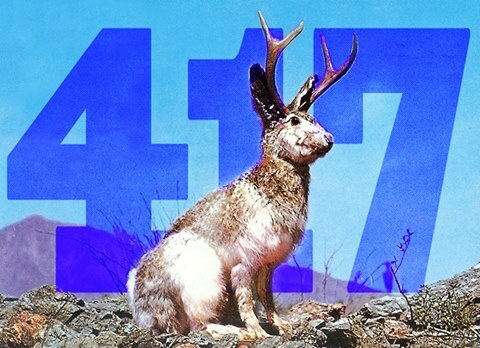 Looking forward to seeing all of you at Element 11 2016 – Jackalope Rodeo in less than a month! Click here to read the rest of the newsletter!